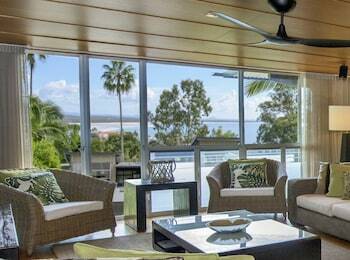 This northern Sunshine Coast community easily charms with its stunning coastline and laid-back village heart. 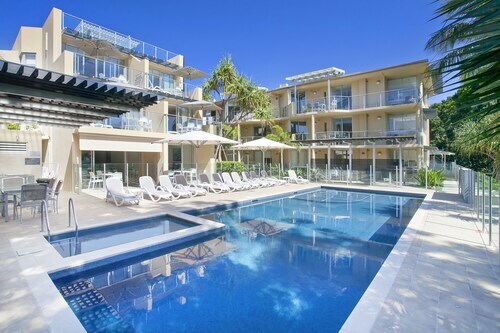 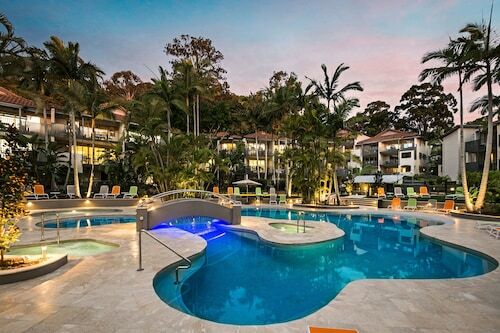 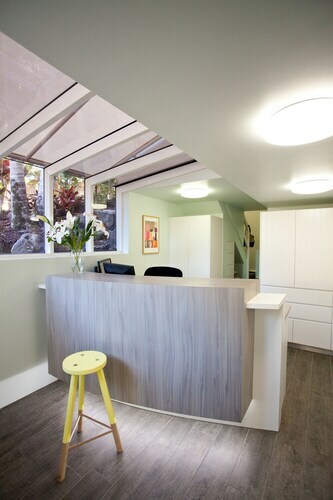 Noosa Heads has a glitzy touch and fashion sense that appeals to the cool crowds. 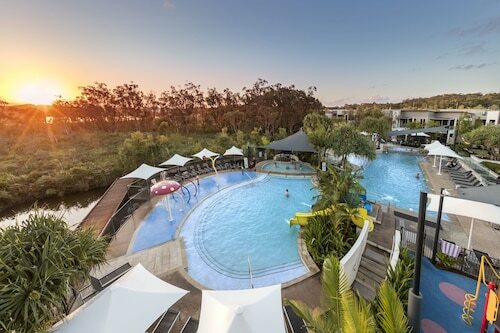 The lack of big resort hotels and the presence of a national park guarantees that Noosa’s best assets will always be accessible to everyone. 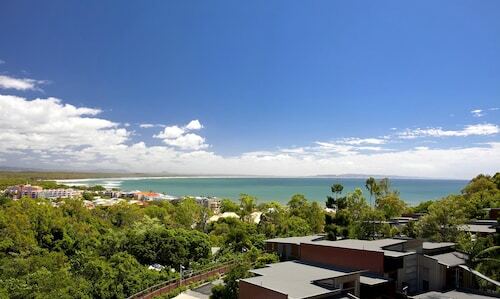 Think picturesque bays and surf beaches, soaring cliffs, abundant wildlife and native forests.